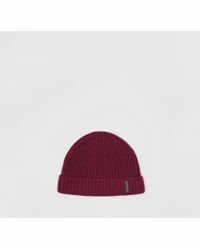 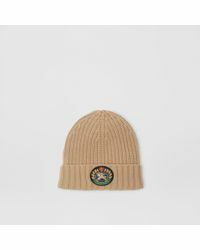 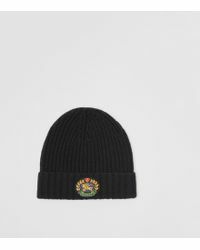 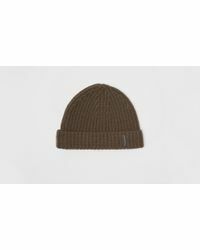 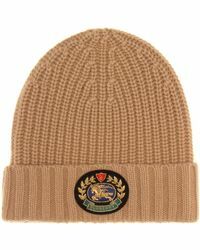 Add a bit of luxe to your hat game this season with Burberry's pom-pom beanie. 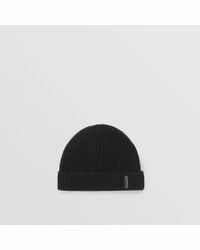 Made from a super-soft wool and cashmere-blend, your head will be warm and fuzzy even when the weather feels like it was sent from Antarctica. 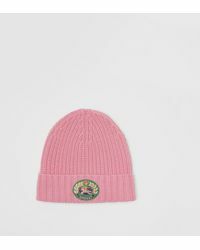 We all love a pom pom, so choose a beanie with one for a little added fun to your look. 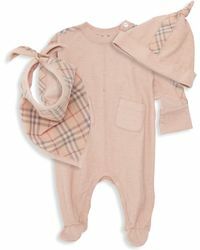 You'll be looking forward to the cold weather just so you can wrap up in no time.